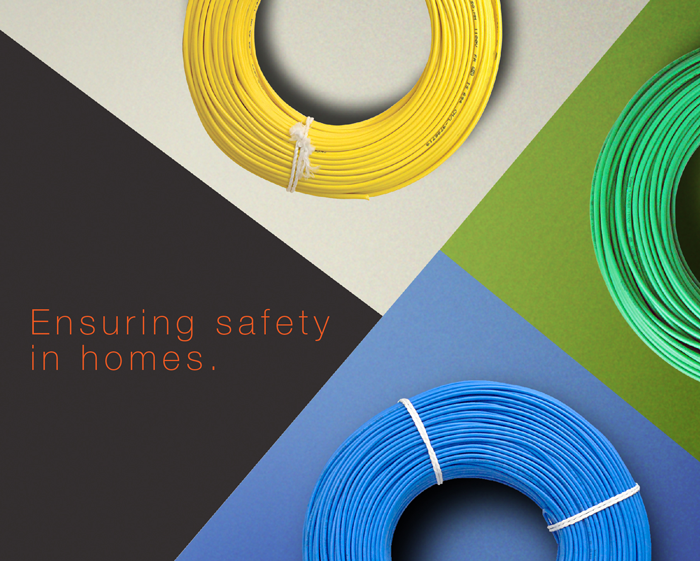 Today, Kolors Wires & Cables are known for its quality which very few manufacturers in India can boast about. The entire manufacturing process is done in-house. Processes include drawing, bunching and extrusion coiling employing the latest technology: Our product portfolio includes wires with FR & FRLSH insulation. Conductor: Electrolytic grade bright annealed copper. Temperature Index: Minimum 250°C at 21% Oxygen Index. Insulation Colours: Red, Yellow, Blue, Green, Black, Grey, White. Size: From 0.50 mm2 upto 240 mm2. 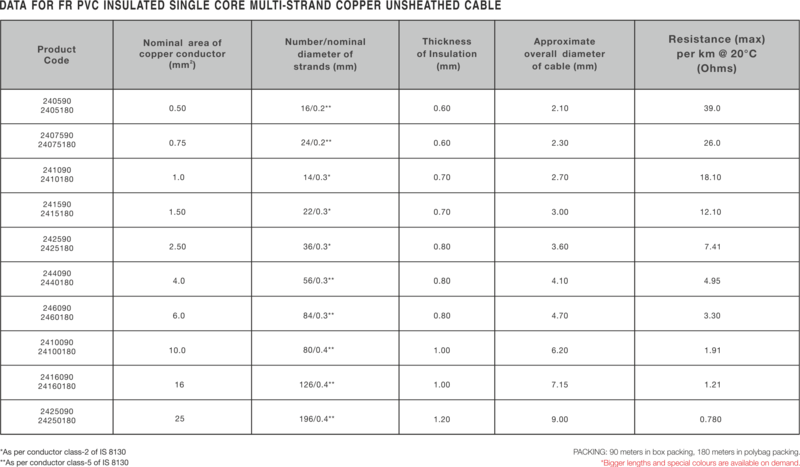 Building cable for installation on wall surface or in concealed conduits. 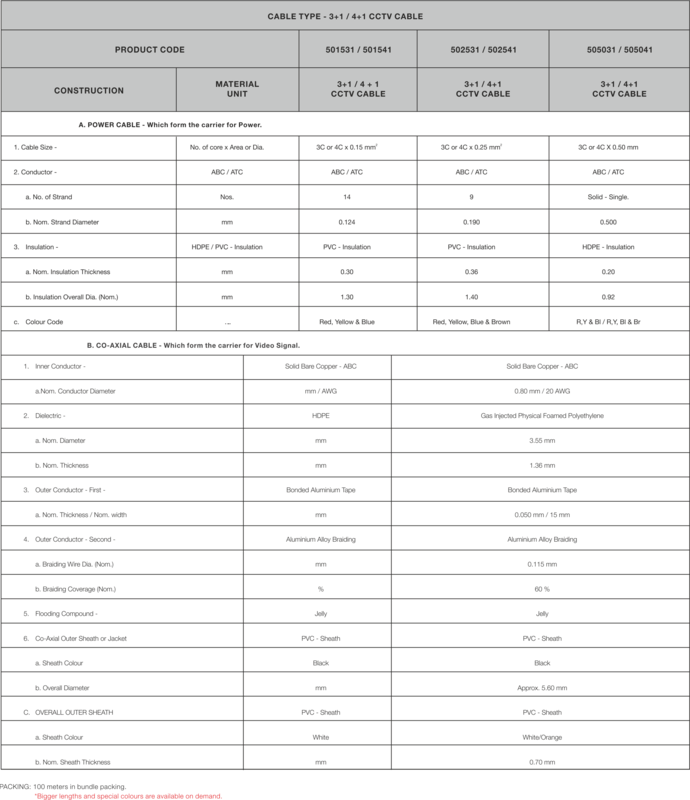 For lighting & power application in buildings-residential, commercial, hotels, hospitals & IT parks. Temperature Index: Minimum 2500C at 21% Oxygen Index. 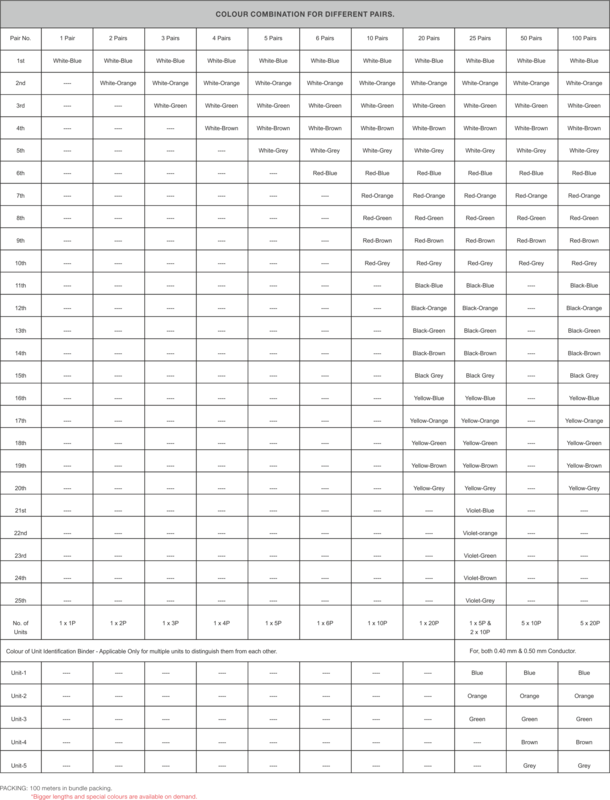 Halogen acid gas evolution: Maximum 60%. From 0.50 mm2 upto 240 mm . 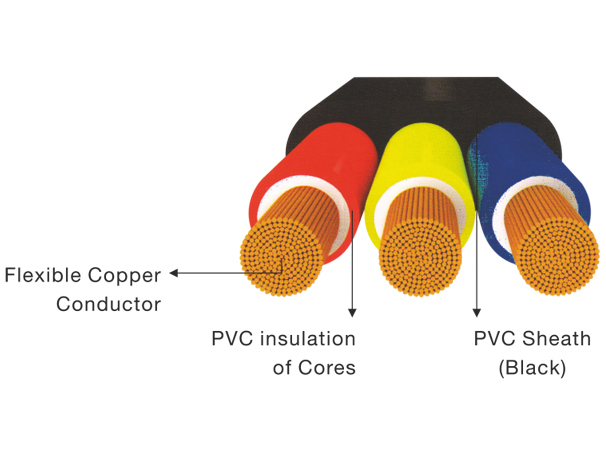 Sheath & Insulation Colour: Black, Grey, (any colour on demand) and core insulation is available in Red, Yellow, Blue, Green and Black or as per BIS Norms. Suited for use in multiphase application, industrial use and for commercial uses. Insulation: the inner cores insulated with a special grade PVC formulated compound. Sheath: the tough robust outer PVC Jacket protects it from the oils, greases and various chemicals, thereby giving long life and electrical safety. 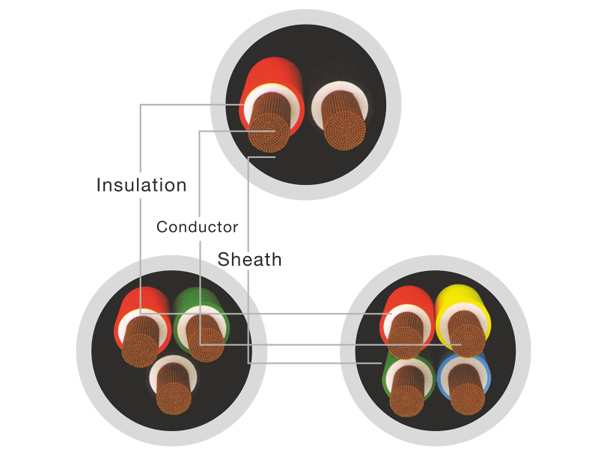 Sheath & insulation colour: Black, Grey, (any other colour on demand) and core insulation is available in red, Yellow, Blue, Green, & Black colours. 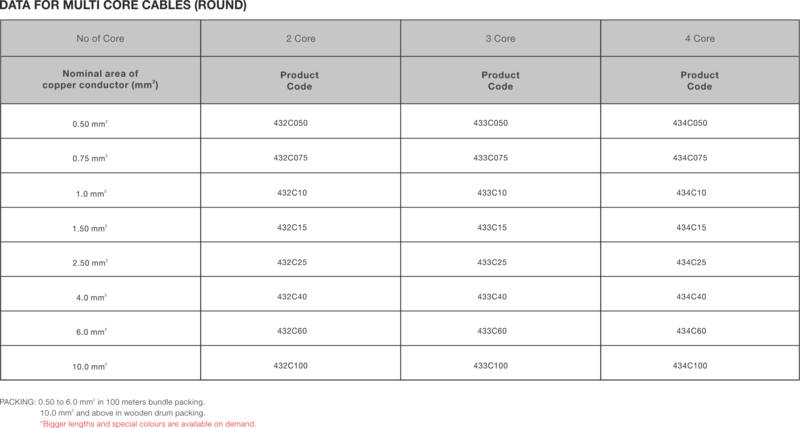 Size: 1.5mm2, 2.50mm2, 4.0mm2, 6.0mm2, 10.0mm2 in 3 and 4 core. Used for supplying electrical connection to the submersible pump motors. Insulation: Gas injected foam polyethylene with outer jacket of PVC. Minimum Loss in Signal Quality- Better Reception. Higher bandwidth – Larger Network Expansion. 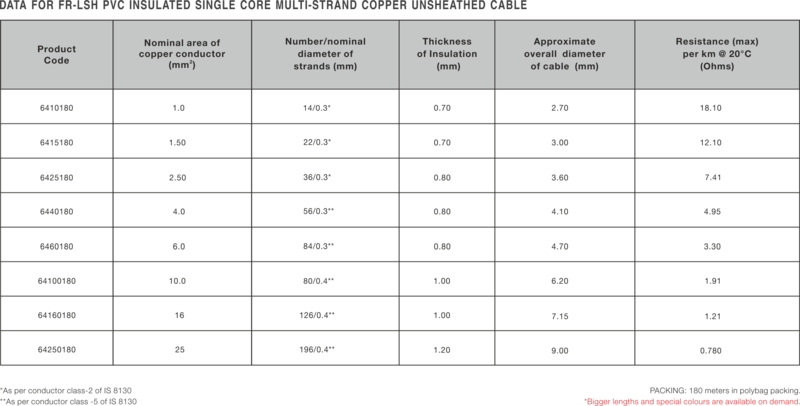 Low Attenuation Value- Less Electromagnetic Interference. Moisture proof – Ideal for typical condition. Ideal for cable TV application. 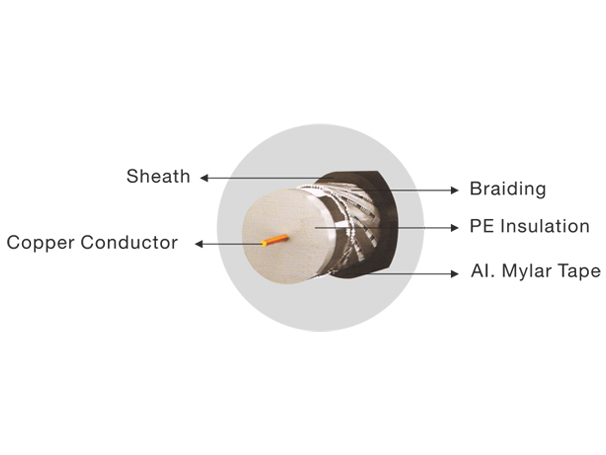 Conductor: Electrolytic grade, bright annealed copper conductor. 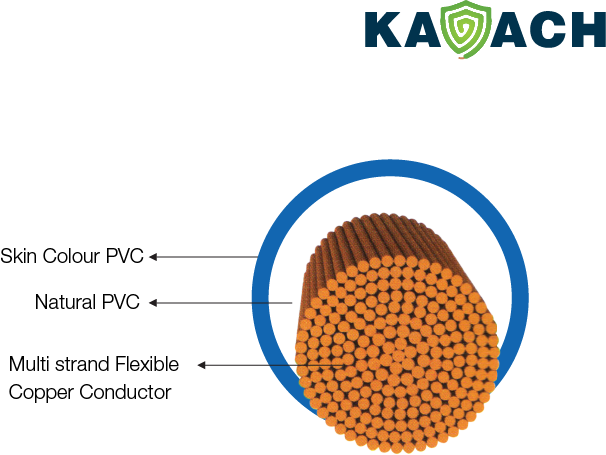 Insulation: Jacketed with a specially formulated PVC compound with flame retarding properties. 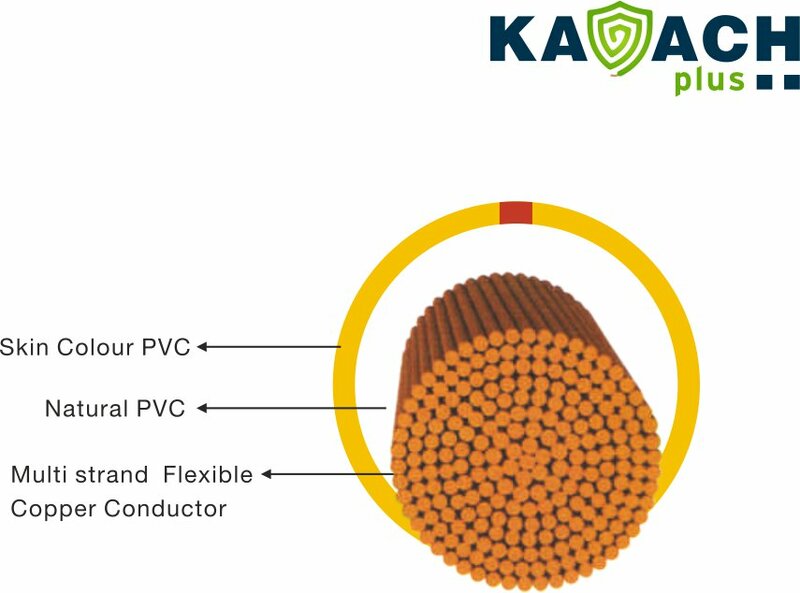 A nylon rip cord provides an effective means of slitting the Jacket without damaging the insulation. Low attenuation and low cross talk. Best suited for all telephone switch board applications in high rise buildings, offices, factories, hotels, hospitals, residential complex etc. 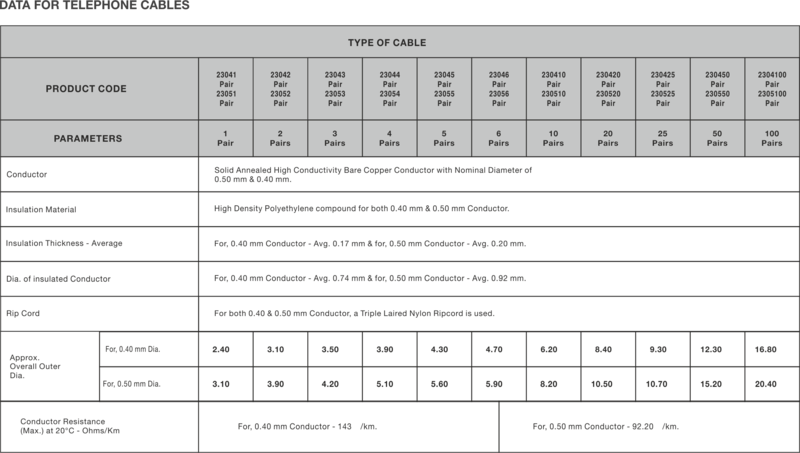 RG59 cable used which has the highest attention. 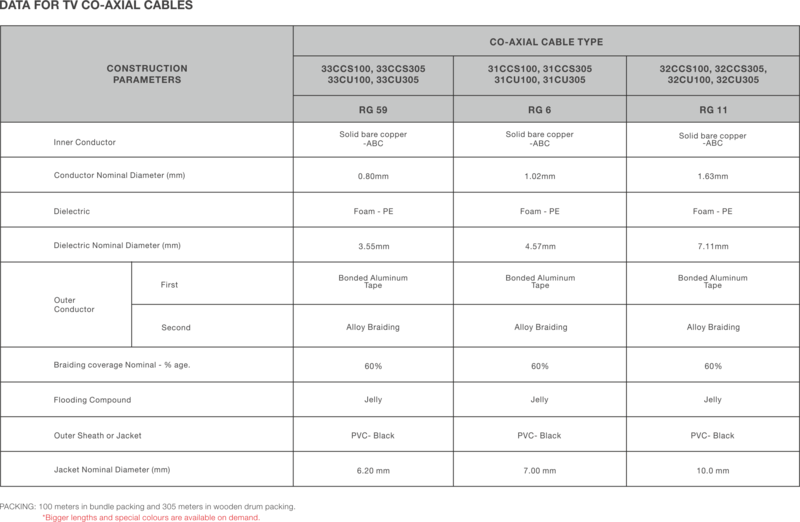 Impedance of co-axial cable is 75 ohm which matches CCTV equipment. To be applied in close circuit camera applications in home, offices, public areas of commercial buildings and residential buildings, recommended for the use up to 750 to 1000 feet.